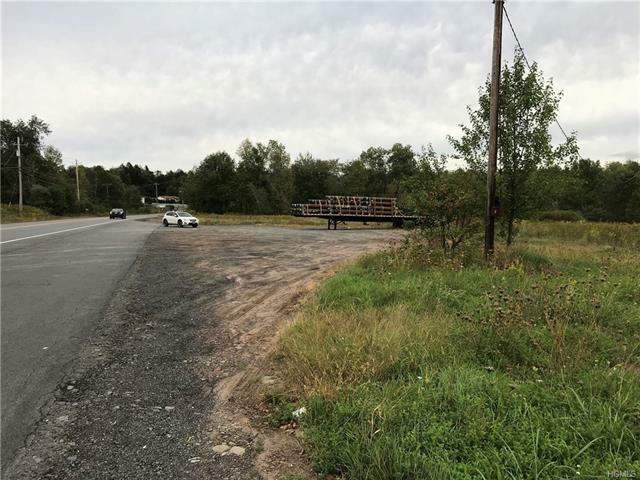 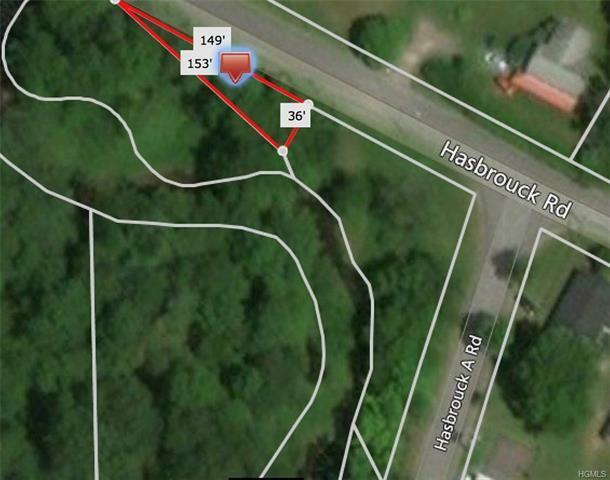 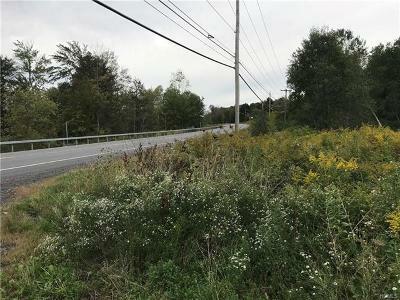 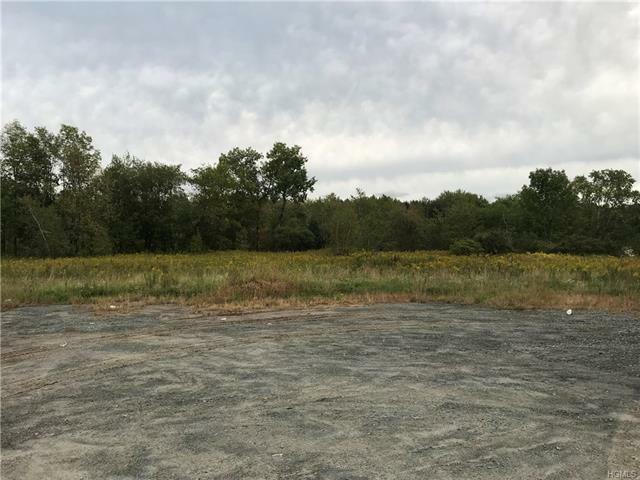 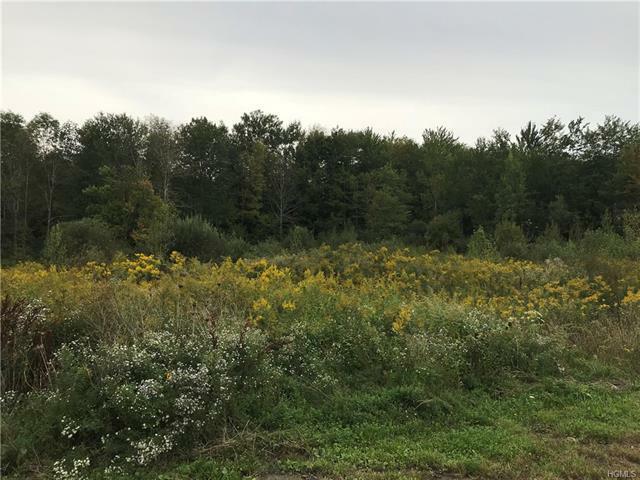 ***Total of 4.72 acres***5 Parcels included in sale***2 commercial on State Hwy 52 (2.72 acres and .90 acres), one in the Inner Circle (.05 acres), one on Main St. Hurleyville (.89 acres) and one on Hasbrouck Rd. 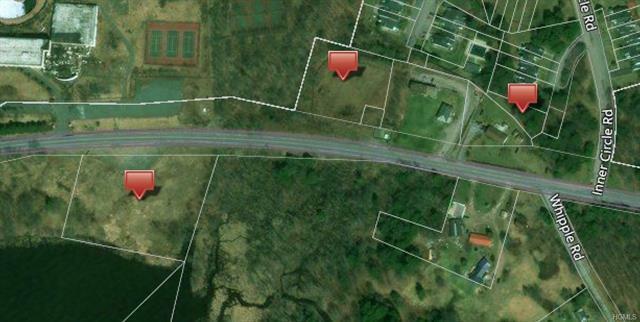 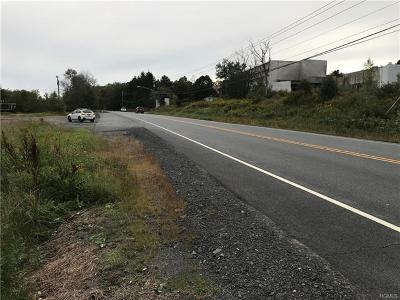 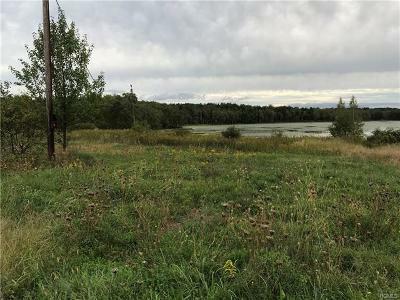 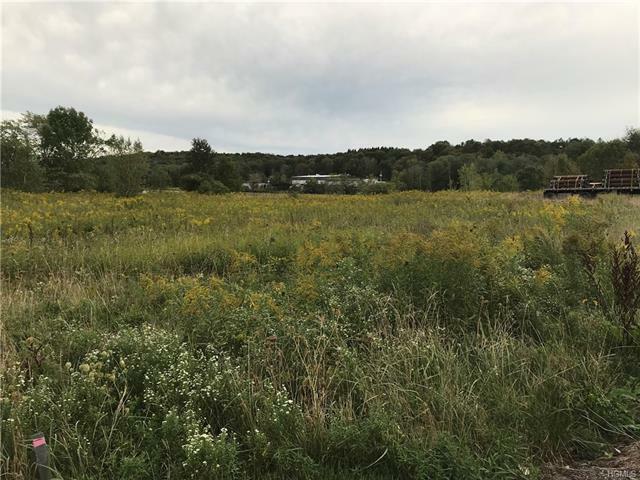 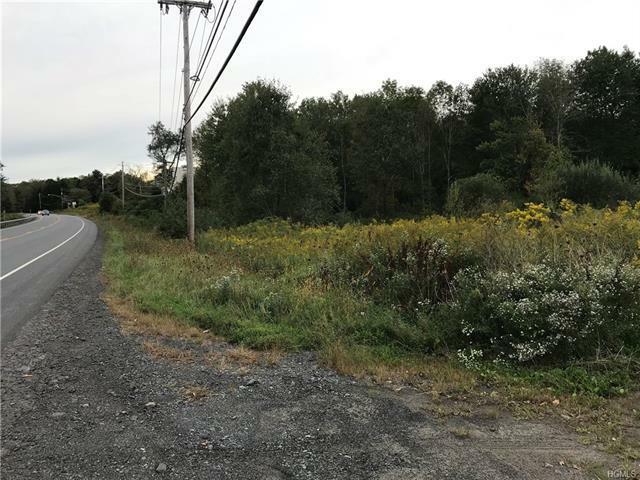 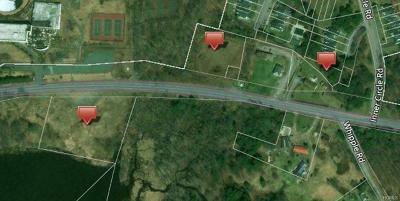 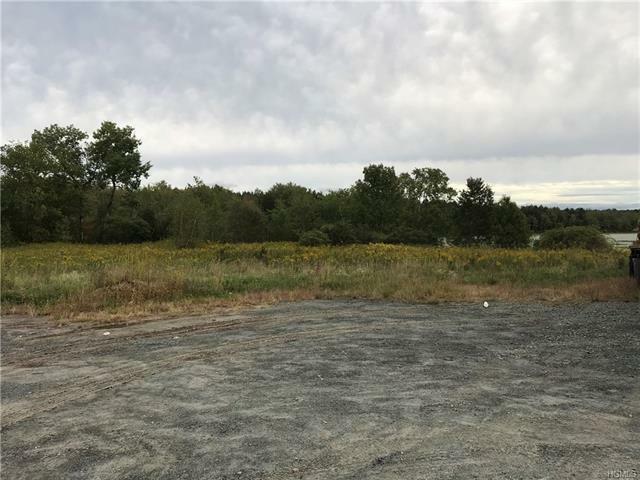 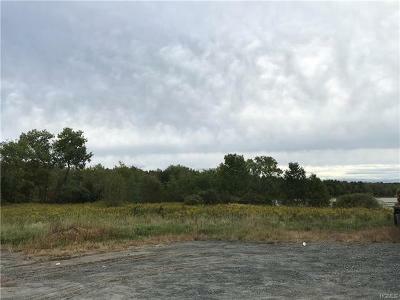 (.16 acres) 2 prime commercial lots with high visibility are great for a business and/or a possible billboard income. Must be purchased as a package. ********************************************************************************************* Taxes on remaining parcels: Block #75 - $13, Block #11.5 - $141, Block #30.4 - $209 and Block #72 - $265 Community Water and sewer except block #75 / none and block #16.2 Community Water/sewer required.